dr.fone has been recognized as the best mobile tool from the start. Very nice product and service. Thanks. dr.fone really retrieved my lost photos, messages and contacts, thank you very much! 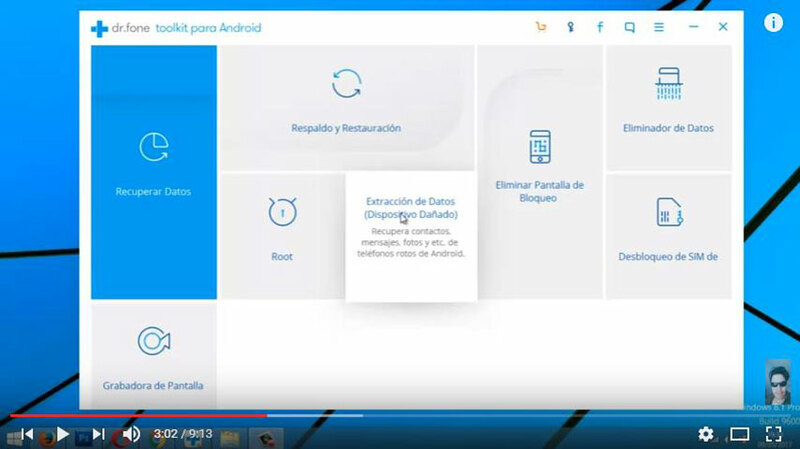 Softonic is the place to discover the best applications for your device. Android Headlines, one of the leading sources of Android news for the Android community. News und Foren zu Computer, IT, Wissenschaft, Medien und Politik. Preisvergleich von Hardware und Software. PHON Android, retrouvez toutes l'actualité autour de l'OS mobile de Google. véritable mine d'or autour des Android. As an iPhone or iPad user knows, it's all too easy to accidentally delete information from your device simply by touching the screen the wrong way. 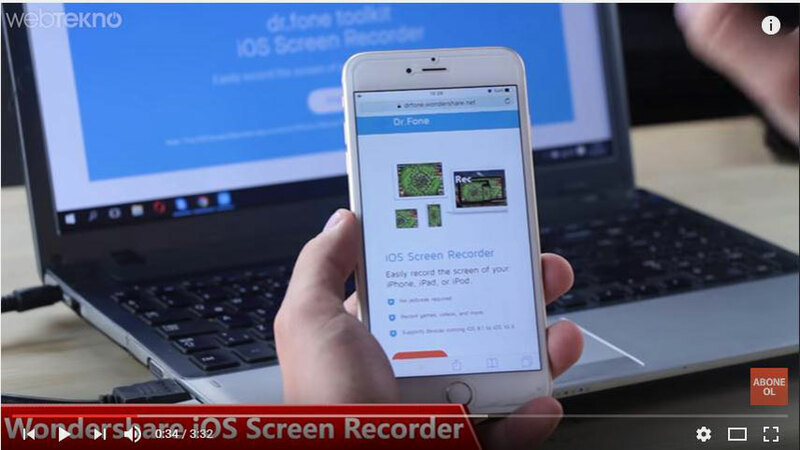 And once that data is gone, it's gone for good—unless you have Wondershare's dr.fone, a $100 program (free feature-limited demo) that proved capable of recovering lost data from iOS devices ... some of the time. Try them out, don't be shy!